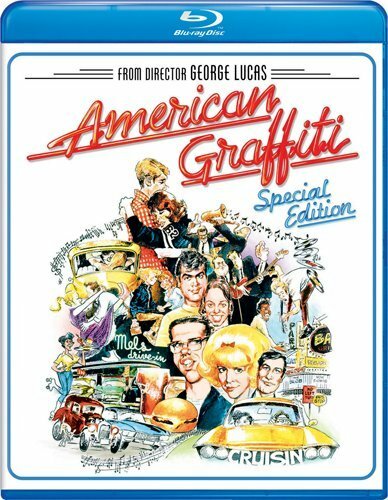 From director George Lucas (Star Wars) and producer Francis Ford Coppola (The Godfather), American Graffiti is a classic coming-of-age story set against the Nineteen Sixties backdrop of hot rods, drive-ins and rock n’ roll. 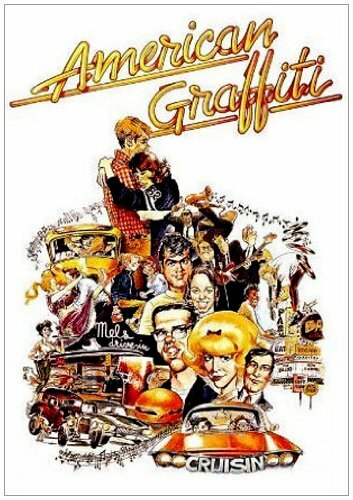 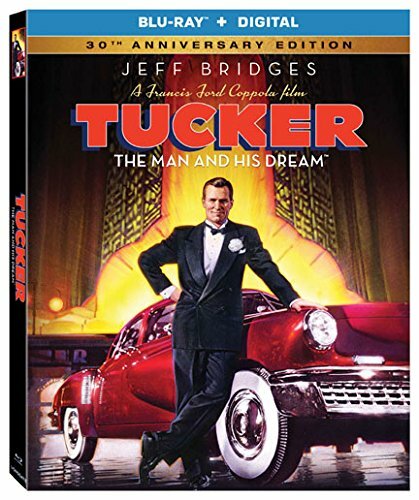 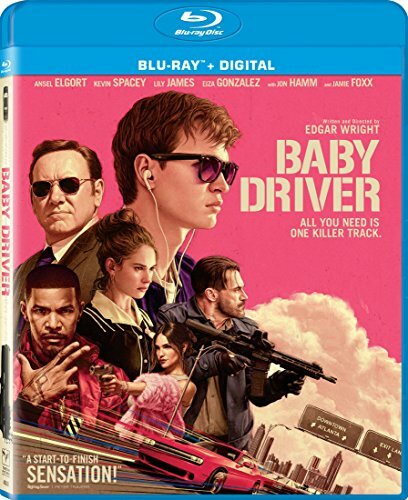 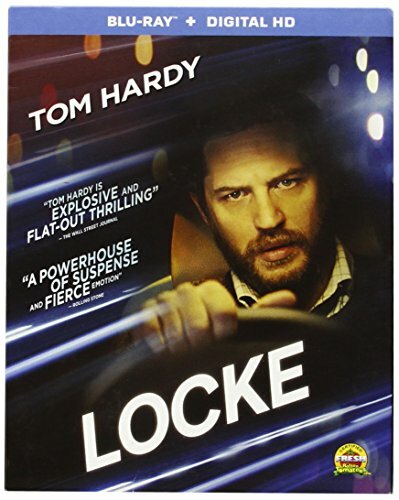 Starring Ron Howard, Richard Dreyfuss, Harrison Ford, Cindy Williams, Mackenzie Phillips and Suzanne Somers of their breakout roles, this nostalgic glance back follows a gaggle of teenagers as they cruise the streets on their last summer night before school. 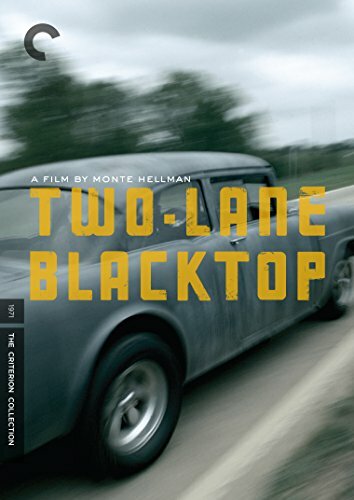 Nominated for 5 Academy Awards, together with Absolute best Picture and Absolute best Director, American Graffiti options the howling sounds of Wolfman Jack and an unforgettable soundtrack with songs by Pal Holly, Chuck Berry, The Beach Boys and Bill Haley & His Comets.